Malta’s public transport isn’t the best you’ll find in Europe, but it’s extremely affordable and a reliable way of getting around the island without having to rent a car or get taxis everywhere. A lot of the buses go through the hub in Valletta so you may have to travel from your accommodation to Valletta and then change in Valletta to go out to your destination. It is possible to get week or day passes though which offer great value, and with distances not too big on the island you will certainly have time to see everything this way! One of the biggest expenses on holiday can be eating and drinking, where you often find yourself in restaurants for breakfast, lunch and dinner. To save a few pennies eat the local offerings for your lunch, which can be found across the island at a fraction of the price of food in the touristy restaurants. Likewise, a great place to enjoy your evening meals is in the small kiosks/cafes which are situated down by the seaside. These can be a great place to get delicious food with fantastic views! 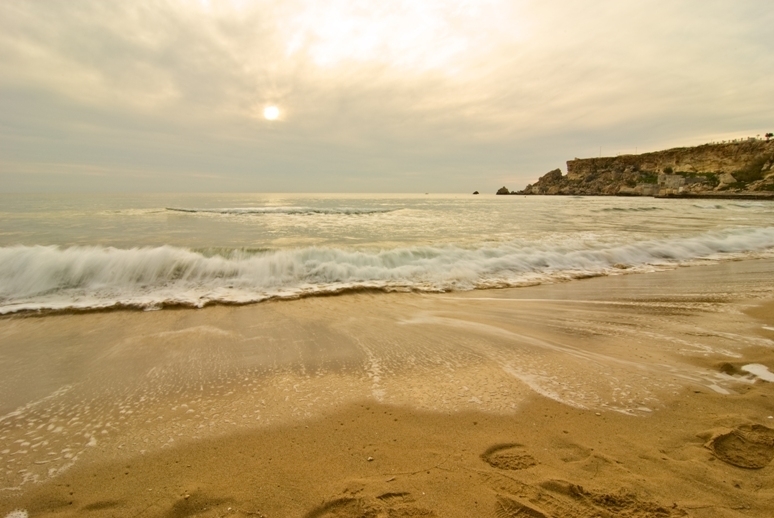 With such a temperate climate, one of Malta’s main attractions is the beach. 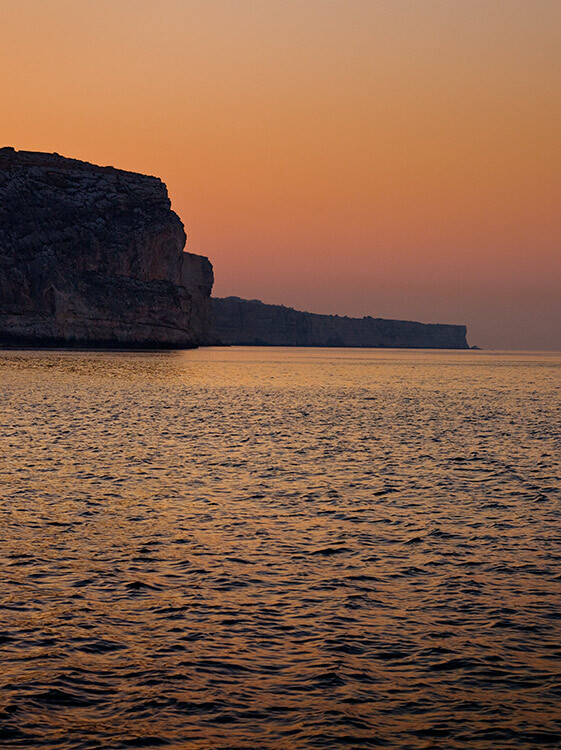 Stretched along its miles of coastline, Malta has some fantastic beaches which look out on to stunning blue waters and excellent swimming opportunities. Work your way around on the public transport and find your favourite and you won’t have to break the budget! So if you’re thinking about visiting Malta and are worried about not having enough money to spend, fear not! 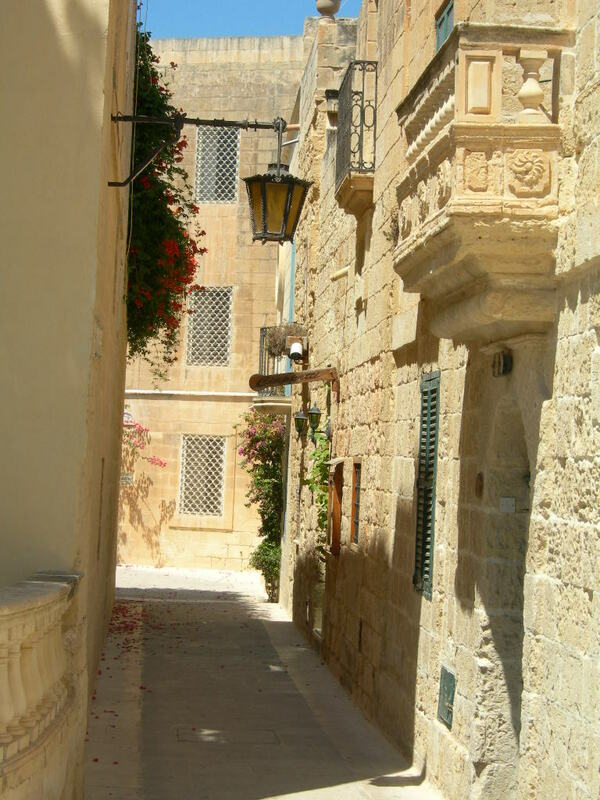 You can have a wonderful holiday in Malta on a budget and still soak up the very best of the sights on this amazing island.